Prolimit Oxygen er en high-end våtdrakt til dame med limte sømmer både inn og utvendig. 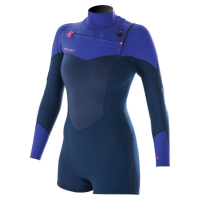 Drakten er spekket med drenerings hull, kort shark tooht glidelås, vannblokk, 5 veis flex kne, nøkkellomme, innervest og velcro rundt ankler. 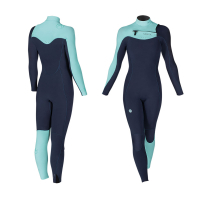 The Prolimit Fire is a progressive women’s wetsuit. 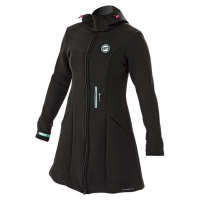 The Fire 5/3 is for our female riders who want true value and warmth. The seams are triple glued and blind stitched for durability and good seal. 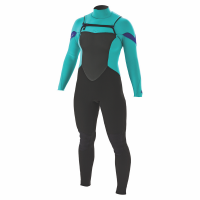 Our Limestone Airflex 500 neoprene is warm, durable and flexible. 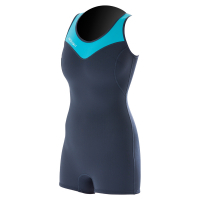 To conquer cold conditions the chest panels feature zodiac lining on the inside. 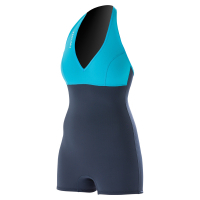 V-back zip offers easy entry and Shark tooth zippers keep the water out. 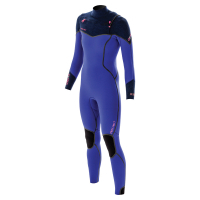 The Fire 5/3 suit keeps you warm in all conditions.